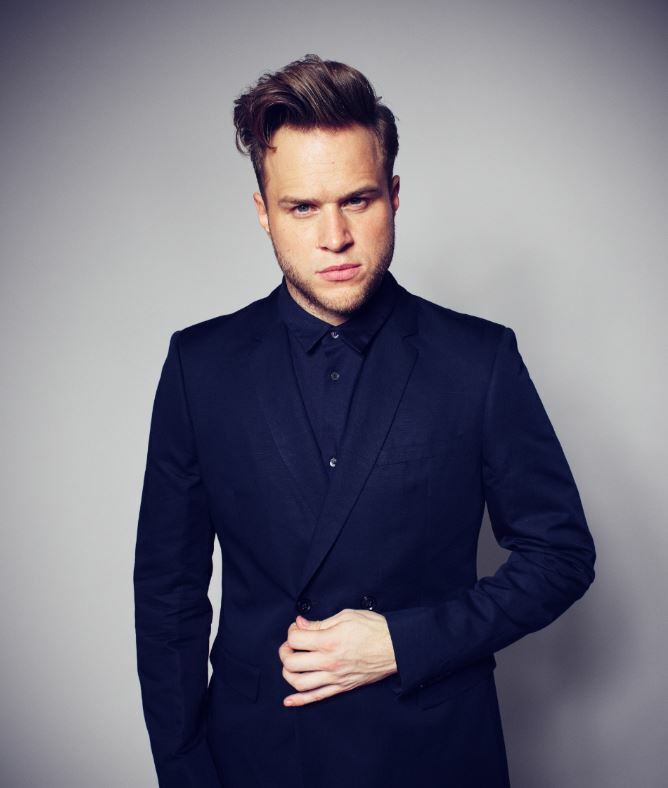 Olly Murs, one of British music’s biggest stars, has announced an incredible run of shows for 2017, including three O2 Arenas, a Teenage Cancer Trust show at the Royal Albert Hall and his biggest headline shows yet outdoors in the summer. 2016 has been another incredible year for Olly Murs which has seen him celebrate his fourth successive No.1 Album ’24 HRS’, becoming the most successful solo artist ever to come from the X Factor. Before his huge summer tour, the spring of 2017 will see Olly play 23 UK shows confirming his reputation as one of Britain’s very best live performers. Since Olly shot to fame in 2009, he has recorded four multi-platinum albums, produced 4 Number 1 singles with total record sales exceeding 10 million. ’24 HRS’ is the follow up to the acclaimed million selling ‘Never Been Better’.